Property zone is a firm that deals in all commercial and resedential projects in chaandigarh tricity.we have a clear vision of fair deling in every aspect. Our real motive is Consumer satisfaction. 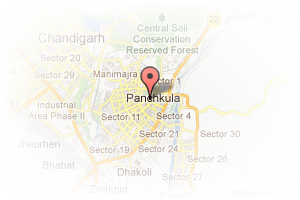 Address: singhpura lights, Panchkula Ext, Panchkula, Chandigarh, India. This Broker Profile page for "Property Zone" has been created by PropertyWala.com. 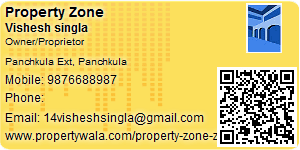 "Property Zone" is not endorsed by or affiliated with PropertyWala.com. For questions regarding Broker Profiles on PropertyWala.com please contact us.